While they are well known for their voices, positions in the charts and their outfits that the paparazzi snap them in, when they aren’t entertaining the nation, they have little ones to go home to at the end of a working day. 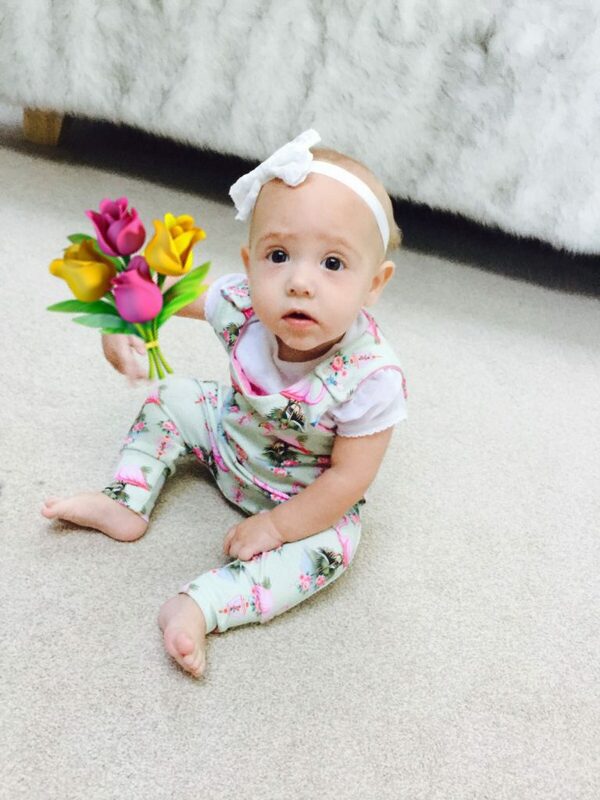 Here at the Talent we’ve had a few new smaller fans come on the scene this year, so we thought it perfect timing to pay homage to some of the A-Listers’ most stylish little rockers, and then introduce you to some of our very own biggest, little fans! So who are some of our favourite celebs little rockers? The fabulous funky pop star we all know and love, not only for her previously bright pink hair, but her rock ‘n’ roll attitude and a huge amount of talent, has given birth to her second child! Making it a family of four, Pink and husband Carey Hart have now welcomed Jameson Moon Hart into the world alongside daughter Willow Sage. Not only has she given us a vast array of songs to belt out, but we think she will continue to show us that she can be one hell of a mum! Rock on Jameson! Paloma Faith’s always said she wanted to be a mother, and while she’s keeping everything under wraps she has now been graced with a child! She gave birth to partner Leyman Lahcine’s child in December last year and while she announced she had given birth through an emergency C-Section after a difficult labour, she hasn’t revealed any other details such as the gender or the name. Good on you girl! You can keep all the details to yourself, but don’t forget to keep giving us some smash hits! 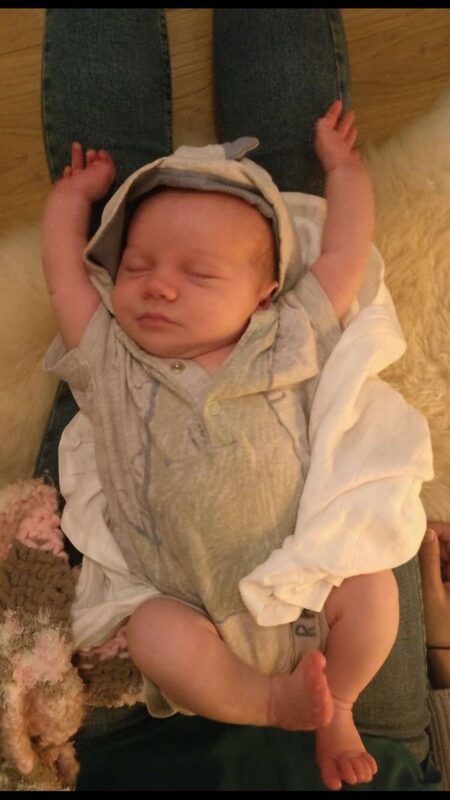 Adam Levine and his model wife Behati Prinsloo recently had their daughter, Dusty Rose, but their baby boom hasn’t stopped there! The Victoria’s Secret model has recently revealed they are indeed pregnant with their second child. While Levine doesn’t post too much about the pregnancy, he did post a super cute photo of Dusty laying on his tattooed chest. On the other hand, Behati keeps us regularly updated on Instagram, so be sure to follow her to see the journey of their new rock ‘n’ roll baby! The Talents New Fan Base! When we aren’t singing our hearts out into the microphone or busting some moves on stage entertaining our crowds, The Talent also have other duties to attend to! We have two new babies here at the Talent, who we are proud to introduce you to! Bonniest Baby of ‘em all! One member of the Talents band has been away recently to give birth to this little bundle of joy! Meet Bonnie, the treasure of The Talents band member Rose, who is now back in the band continuing to create sweet music, as well as keeping up with cuddles from this mini rocker! We are sure as she gets older, she will be right by our side, cheering us on and singing along to some of our performances! Our Talent frontman who goes by the name of ‘Bags’ has recently gained a new fan, who has already made it as one of the cutest members of the Talent family! Her sweet name ‘Renais’ is as stunning as her big eyes and her cheeky little smile. 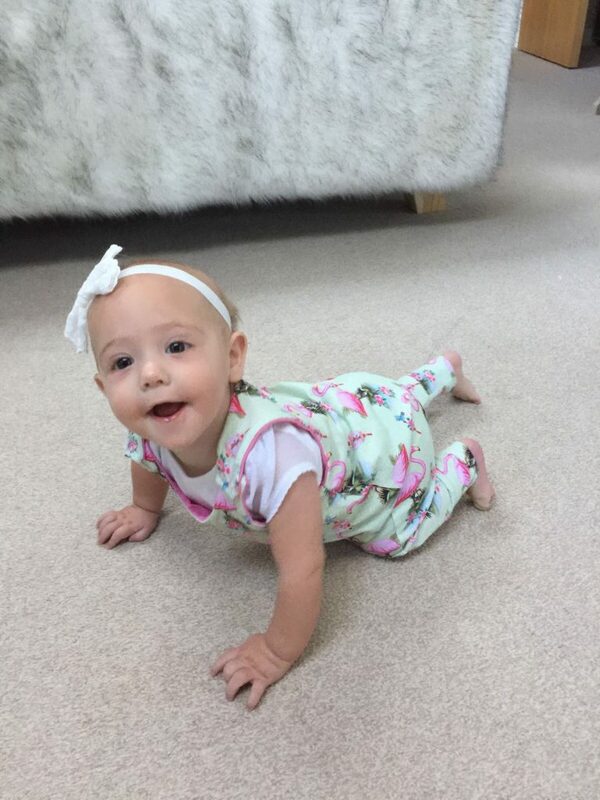 She has recently hit the big six months, which is a wonderful time for laughs, smiles and plenty of fun! We can certainly wait for the terrible two’s! We wonder whether she will follow in her father’s footsteps and become a rock ‘n’ roll baby. Here at the Talent we are like one big family, and we love to keep you updated with what’s going on in our worlds, No matter how crazy they can get! Alongside performing everything from Bruno Mars and Ed Sheeran to the Blues Brothers and the Beatles, we also sing the occasional ‘twinkle twinkle little star’ and ‘incy wincey spider’ After all, we have to keep all of our fans happy, right? You can check out our full repertoire of songs here but if you would like any more information we would be happy to talk over the phone or via email or message. We look forward to speaking to you!